When you read this EP Newsletter the LHC will be operating in full production mode after a very smooth start-up. HIE-ISOLDE reached another milestone with the addition of the third cryomodule. AIDA-2020 aims to enhance detector technology and facilities available in Europe and push further back the frontiers of scientific innovation. New data from B decays recorded in the LHCb experiment challenge lepton universality. 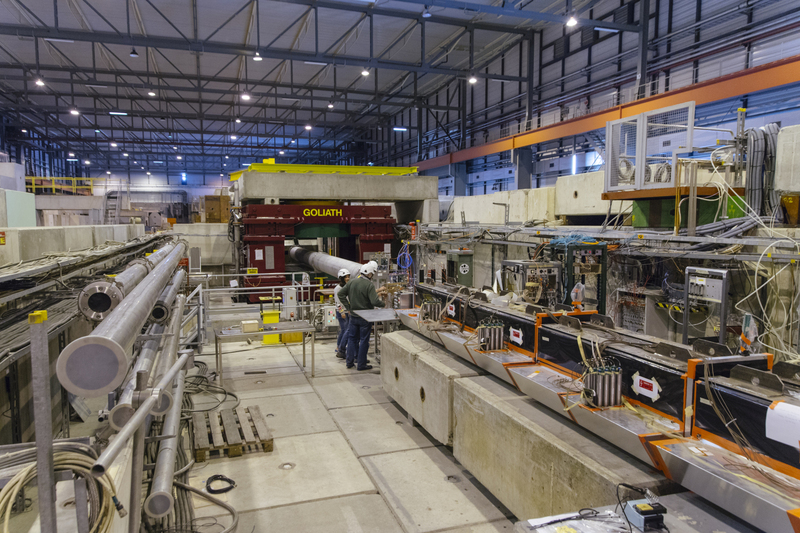 A wealth of new results from the LHC experiments was presented in the 52 edition of the Moriond conference. A new and upgraded pixel detector has just been installed in the heart of CMS in this extended year end technical stop boosting its operational limits. 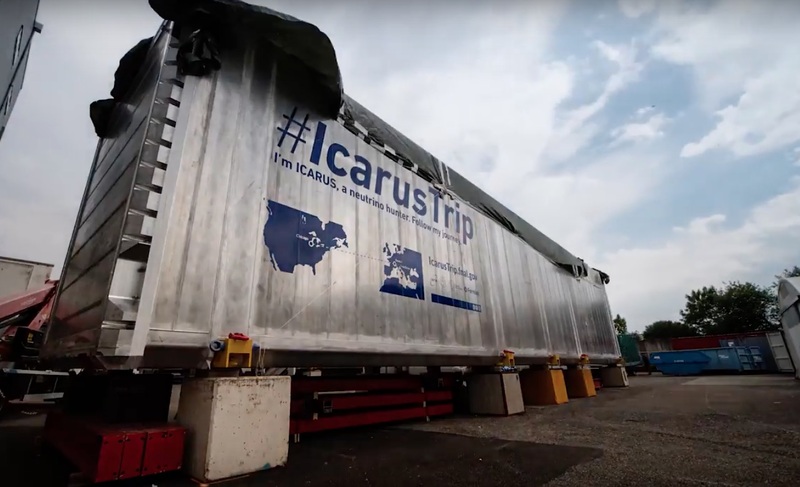 The ICARUS T600 detectors have successfuly started their journey to Fermilab following months of intensive work at CERN. 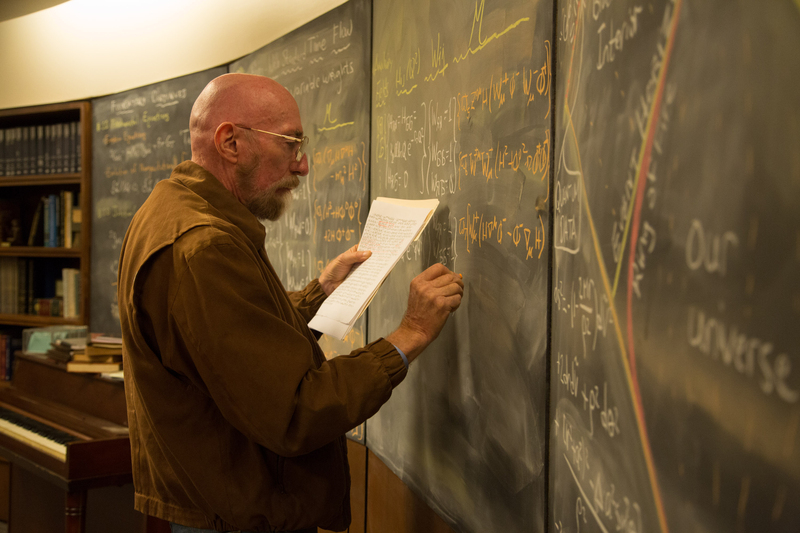 An interview with Kip Thorne, a pioneer in the discovery of gravitational waves. The RD53 collaboration submitted a vital milestone to make viable pixel detectors for the ATLAS and CMS phase 2 upgrades. 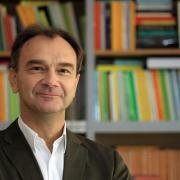 The third meeting of the Future Circular Collider (FCC) design study took place in Berlin.